The banking system is not transparent and has too much control over different areas of our lives. Cryptocurrencies can be an answer to the classic banking system, which has been a thorn in the side of many people for years. Yet, it seems difficult for the competent authorities to find consensus legally as well as from a tax perspective. The following article written by Legal Counselor at Cardano Foundation and Ph.D Researcher in the field of Digital Economy Taxation Tilmar W. Goos, LL.M approaches this issue from a legal dogmatic perspective. Until the first successful crypto-currency Bitcoin was valid, the only means of payment that could be brought into circulation must be by a central authority — usually a state bank — and it could be multiplied as desired. The inventor of Bitcoin, Satoshi Nakamoto, however, planned from the outset a currency in which the users in their entirety takes over this task and which should, therefore, be free of any targeted influence by individual actors. Cryptocurrencies are decentralized so that a central body is no longer in control. They are based on networks where all information is exchanged and each transaction is stored and publicly distributed. Cryptocurrencies have a distinct advantage in that: control is not with a financial institution, but with a global community — the users of the digital currency. Several publications refer to Bitcoin as a “virtual currency”. However, this classification aims only at the abstract or economic component of the modern monetary concept. Because blockchain-based assets can fulfill the three criteria of exchange and means of payment, value retention and arithmetic unit function. The legal, concrete term “currency”, however, is limited to state sovereign currency law. Another important aspect to consider when it comes to the classification of digital cash is liquidity. Liquidity is the probability that an asset (also digital asset) can be converted into an expected amount of value within an expected amount of time. Any digital currency which claims to be “money” should be very liquid. Due to its underlying technology and high volatility cryptocurrencies may lead to low liquidity. Therefore, if cryptocurrencies fail to provide easy liquidity, then they also fail to provide a means of exchange which is one of the prerequisites of money. Since no cryptocurrency has been declared a legal tender by any state, neither Bitcoins nor any other token is relevant to the abstract or concrete currency concept. Another interesting fact, which also speaks against a monetary function, is a valuation phenomenon of public blockchains, which map the entire transaction history of a token. As a result, it may happen that e.g. one bitcoin is worth less than another because it has a history associated with criminal activity. When we look onto cryptocurrencies from a tax perspective, then this gives rise to many questions as well. From an income tax point of view, no general classification of blockchain- based assets is possible. Some have proposed guidelines to tax crypto generated profits when they are held in the online wallets. Whereas others suggest taxation on a base of payout and differences between buy and sell which then determine the cryptocurrency gains. A valid method similar to the assessment of the value of traditional financial instruments. Bitcoin is seen by many Ministers of Finance as a private asset for income tax purposes. Consequently, like other foreign currencies, it is subject to domestic tax legislation. The European Court of Justice (ECJ) ruled that Bitcoins are treated as a legal tender and transactions with them are therefore exempt from VAT. The European Central Bank (ECB) declared “virtual currencies” are not primarily a means of payment. Rather, as speculative investments comparable to commodity investments. Several Financial Authorities, however, declare digital currencies as “certain type of unregulated digital money not issued or secured by a central bank” and therefore qualifies digital currencies uniformly as financial instruments in the form of accounting units. This ensures that Bitcoin of cryptocurrency service providers are subject to a license. Another important aspect to consider is that the approach by the EU is different to the opinion of the American Securities and Exchange Commission (SEC) which sets blockchain based assets equal to listed securities under certain conditions. 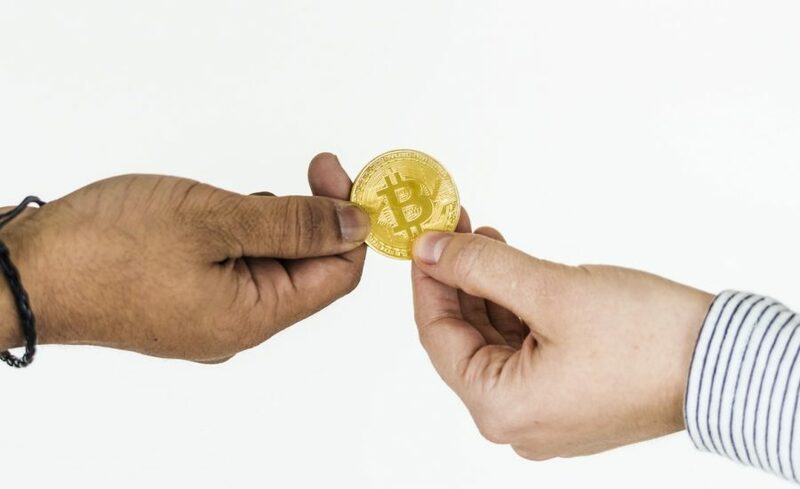 This legal analysis concluded that several jurisdictions and authorities hold a different view on what is blockchain and cryptocurrencies and if they should be considered as money. Therefore, from an EU policy perspective there is no consensus which leads to further issues in the single market. It is now more than ever important to immediately improve this misunderstanding. Regulations are not per se bad, they provide the operator with more certainty, result in higher project reliability and customer are able to participate in a fraud free market which should be the ultimate aim for the European Commission to achieve before the industry moves elsewhere. One important finding is that from a legal dogmatist perspective, blockchain- based assets are sharply differentiated from fiat currencies. Further, there still remains much work for governments and inter-governmental bodies to find a consent classification. This is largely due because the application of this technology is still in an infancy state.